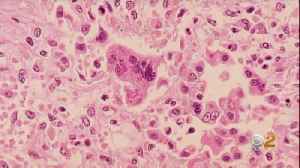 The growing outbreak of measles in Michigan, specifically in Oakland County, can be linked back to the outbreak of measles in New York, according to a report from CNN. Currently, there are 39 cases of measles in the outbreak. Of those, 38 are in Oakland County. THE DETROIT FIRE DEPARTMENTWOULD SAVE ONE OF THE CITY'SMOST FAVORED CHURCHES. 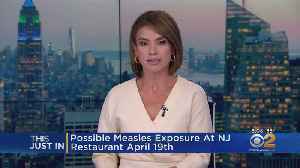 CBS2's Alice Gainer has the latest on a potential outbreak of measles spread at a New Jersey restaurant. People are refusing to vaccinate. 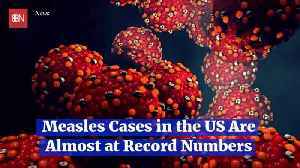 Nationally there have been 626 confirmed cases of measles so far in 2019, of which 359 cases in New York, 33 cases in New Jersey and two in Connecticut. CBS2's Dr. Max Gomez reports. 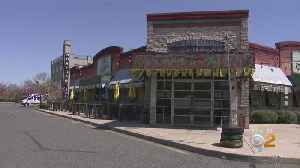 The New Jersey Health Department says a resident of Middlesex County may have exposed people at a Rosalita's Roadside Cantina on Route 9 in Englishtown in Monmouth County last week. 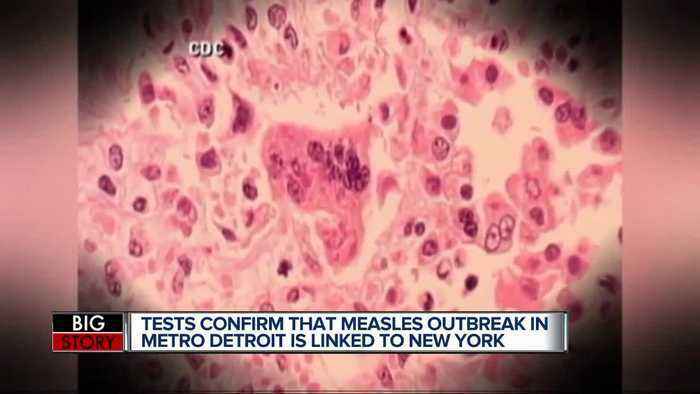 CBS2's Kristine..
New York City officials have declared a public health emergency in Brooklyn, over the city&apos;s largest measles outbreak since 1991. 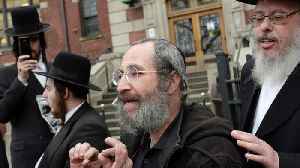 The declaration requires unvaccinated people in the affected..
Smack dab in the middle of a major measles outbreak in New York and other areas across the country, five unnamed mothers are New York City to bar the municipality from requiring people to have.. 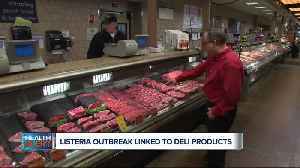 In our Health Alert tonight, a deadly Listeria outbreak has been linked to sliced deli meats and cheeses sold at stores in four states, including Michigan. 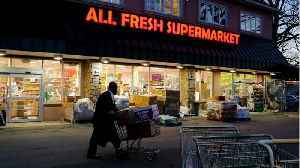 The Listeria outbreak has infected eight..
A judge is expected to decide whether to continue, lower or eliminate $1,000 fines put in place as part of the city's mandatory measles vaccination. CBS2's Mary Calvi reports.